BEHIND EVERY GOOD FOOD STORY, IS A GREAT PEOPLE STORY! 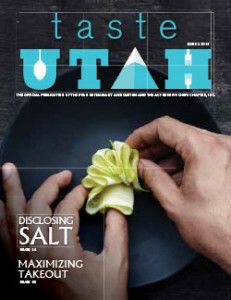 Take a bite out of Utah’s food culture with this entertainment / travel weekly series Fridays on Fox 13 12:30pm. 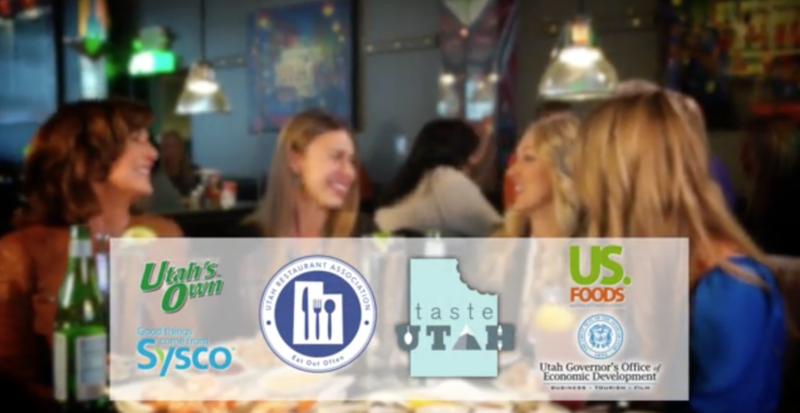 Join your hosts Katy and Jami as we showcase our state’s vast culinary landscape and proudly highlight Utah’s contributions to food through agricultural practices, conventional & unconventional farming methods, food communities, vacation destinations and what each unique local dining culture offers. 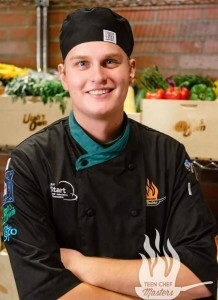 Utah dining is the destination! 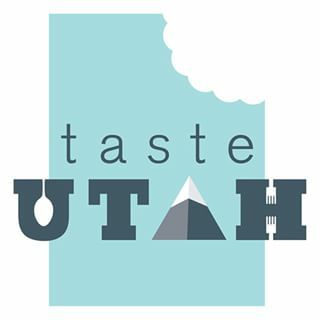 Taste Utah will also include a innovative, interactive website as we introduce Utah to inspiring culinary destinations and grow Utah’s food tourism to the world. 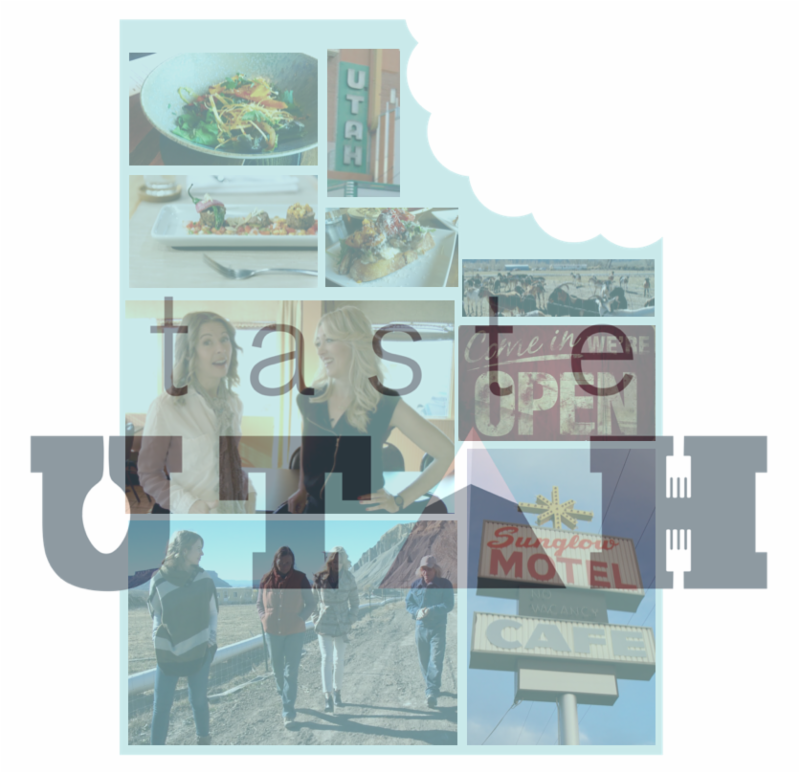 The website will launch January 29, 2016 along with the airing of the first Taste Utah Episode. Visit our instagram account @Taste Utah, and stay tuned for upcoming episodes and features to come! 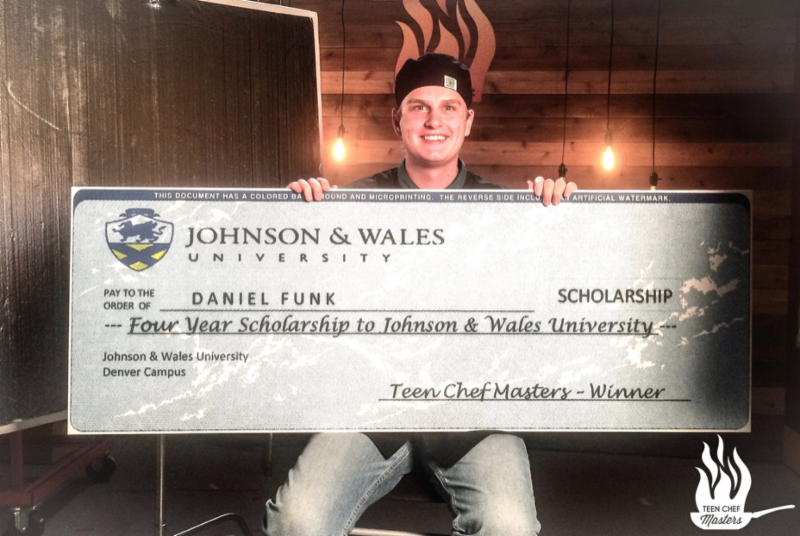 And his incredible mentor chef…. Briar Handly of Handle Restaurant in Park City Utah! 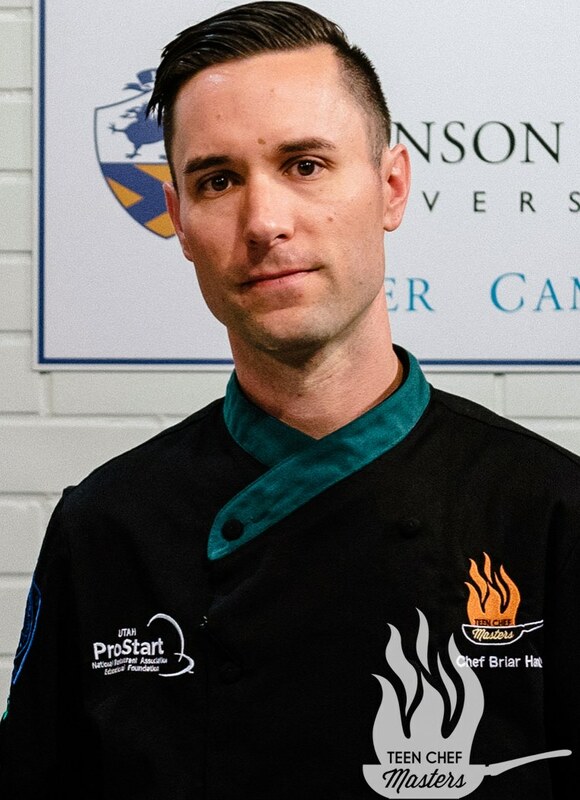 Mentor Chef Briar Handly wins a trip to the culinary capital Paris, France. 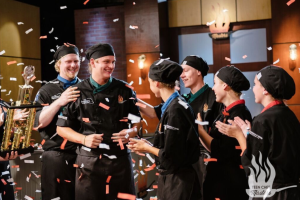 What an exciting first season for all aspiring teen chefs and Utah’s restaurant Industry. 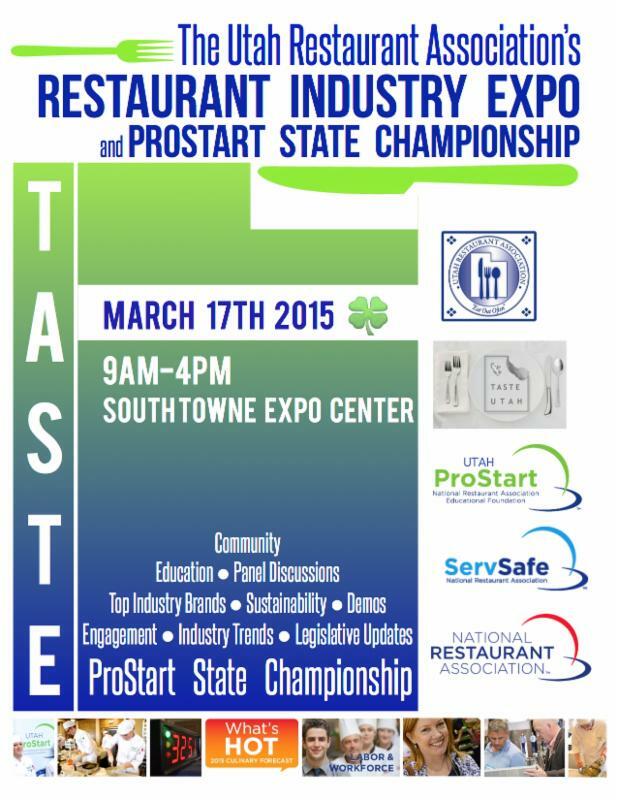 We hope all TCM fans are eating out often and proud to support the rising talent in our great state. Join us for a special Meet & Greet the teen cast of Teen Chef Masters during the 2016 Utah ProStart State Finals and Career Fair. Stay tuned for season 2 Auditions coming this summer. 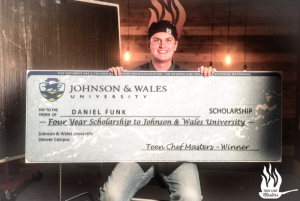 Need to catch up on saeson 1 of Utah ProStart TEEN Chef Masters? Click here to watch the entire season. working conditions, the URA is following the topic closely. 1. Improving communication and trust between the DABC management and individual stores. ● Reduce product shortages and overages. ● Improve programs that clear out slow-moving products and replace them new or introductory items. ● Explore the possibility of specialized products inventory stores where feasible. ● Refine the special ordering system. ● Make the purchasing experience faster. ● Allow store personnel to assume an increased role with inventory management. ● Create a mechanism for the employee suggestions and feedback. ● Identify ways to meet demand and improve customer experience for restaurants and other vendors. ● Other steps include staff development, training and measurement processes. 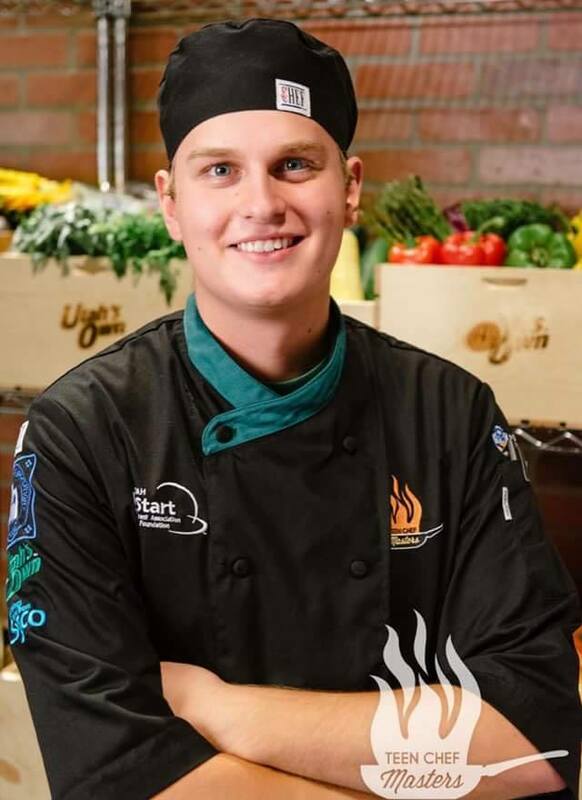 The URA is pleased to announce 15 second & 30 second commercial spots available to your food service business at a fraction of the regular price. Because of an exclusive partnership with local FOX affiliate KSTU and the airing of the URA’s two food- themed television shows… we are passing the savings on to you. 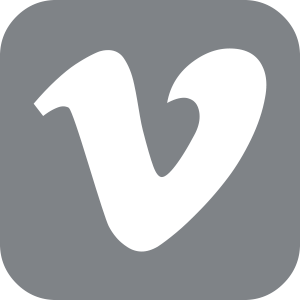 Please contact the URA ASAP if you are interested in getting your brand, business and content on Utah television programming for 2015-2016. *Pricing reflects URA membership. If you are not a URA member contact our office about joining today. Liability Shift Will Take Place Oct. 1, 2015. After the date above, restaurants that do not have EMV-enabled payment terminals will be liable for chargebacks on counterfeit chip cards used in their establishment. Between the bank that issued the card, the restaurant accepting the card and the payment provider processing the card, whoever is least prepared to accept EMV will be held accountable. Unfortunately, the impending EMV transition has turned into a market grab. Third-party payment companies, solution providers and hardware manufacturers are using the liability shift to spread false information and scare restaurant owners into rushing purchasing decisions they aren’t ready to make. Those decisions could have harmful, long-lasting implications on their operations. While it’s important to eventually make the transition to EMV to avoid liability and minimize risk, restaurant operators should proceed with careful consideration to avoid falling for third-party scare tactics. MYTH 1: EMV is required and will be enforced by a government or security agency. If you’re a restaurant operator in the U.S., no government agency or industry association requires you to implement EMV. You will not be fined if you do not integrate EMV terminals by the Oct. 1 “deadline date.” It is your decision as a business owner whether or not, when and how to implement EMV. MYTH 2: EMV is required for restaurants looking to become PCI-compliant. You do not need to implement EMV to be compliant with Payments Card Industry Data Security Standards (PCI DSS). While EMV can be one component of a larger data security strategy, it is neither required nor mandated by PCI DSS. Implementing EMV also will not automatically make you PCI compliant. MYTH 3: Once a restaurant implements EMV, it can no longer accept mag stripe cards. Magnetic stripes on credit cards are going to be with us for quite some time. In fact, new chip cards will also have magnetic stripes for this very reason. If you’re EMV-ready and a customer pays with an older mag stripe card, simply swipe it through your new payment terminal’s card reader. Regardless of whether or not you’ve integrated EMV into your POS, you’ll be able to take all credit cards in your restaurant. MYTH 4: EMV protects restaurants from a data security breach. Implementing EMV alone will not protect your restaurant from a potential breach. While EMV helps to prevent counterfeit card use, it’s not the end-all, be-all of restaurant data security. There are measures you can put into place beyond EMV – such as encryption, tokenization and automated fraud checks – that will give you better protection and peace-of-mind. MYTH 5: EMV will achieve rapid, widespread adoption by both card issuers and other restaurants. Industry experts estimate only 20 to 30 percent of cardholders in the U.S will have new EMV-ready cards by Oct. 1. Moreover, it will take at least three to five years for EMV to reach full acceptance in the U.S., and in Europe, adoption took much longer. Know that it will take a while for everyone to finally transition to EMV, and that you won’t be left behind if you choose to wait until after Oct. 1. You assume greater liability, but you can also assume more control over the transition to EMV than some would want you to believe. It’s important to separate fact from fiction and make the right decision for your establishment. The URA is honored to host 5 prestigious panel discussions with several of Utah’s leading professionals in specialized fields related to the food service industry. The panel discussions are available free of charge for all industry professionals to attend. Don’t miss this rare opportunity to grow your business with tools & information that will make the difference!